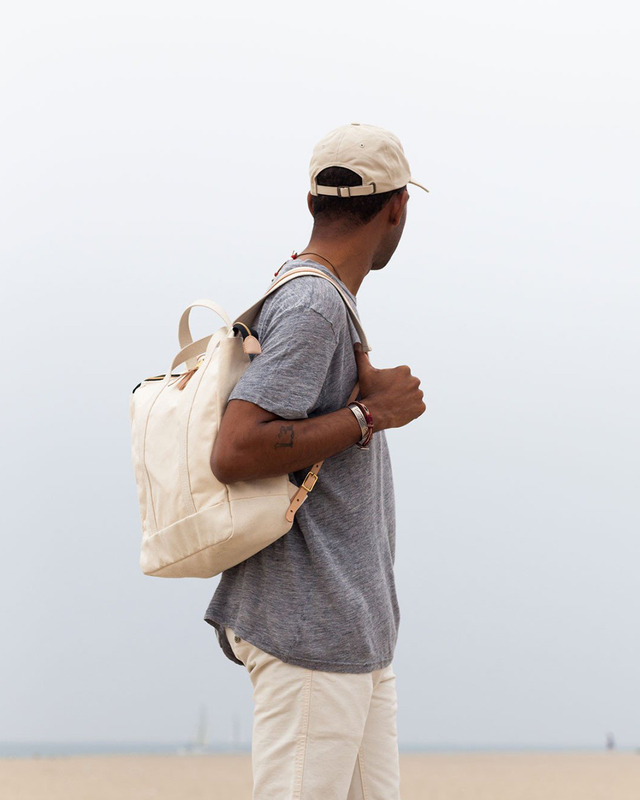 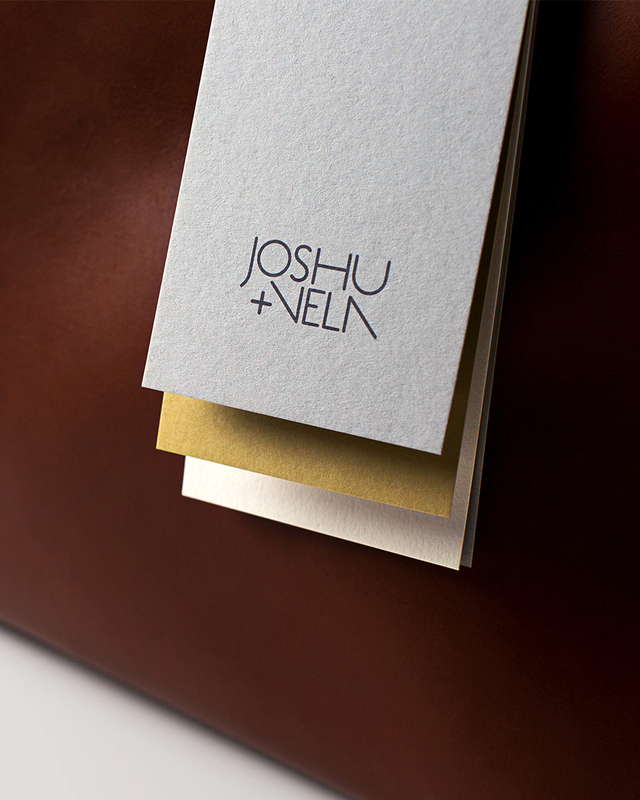 Branding for a San Francisco leather bag company known for its minimal, contemporary craft. 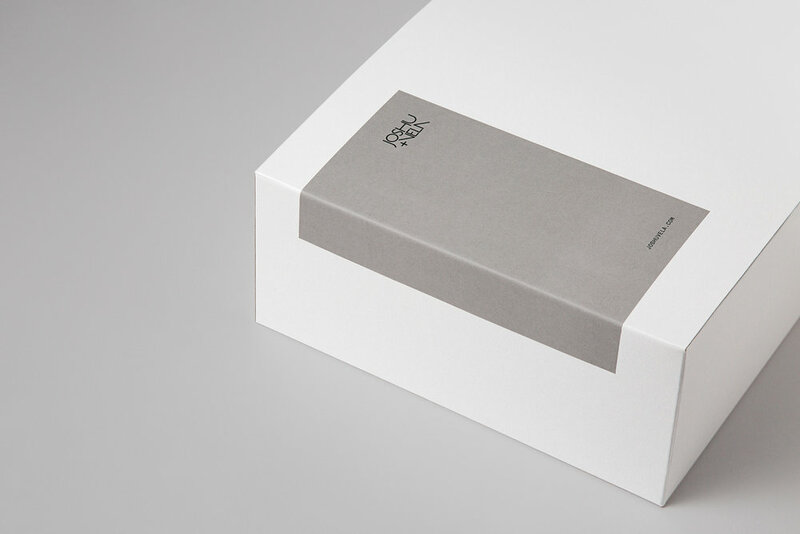 We developed: Wordmark Logo, Brand Identity, Packaging, E-Commerce Shipping Packaging, Printed Materials, Stationery, Email Newsletter, Signage. 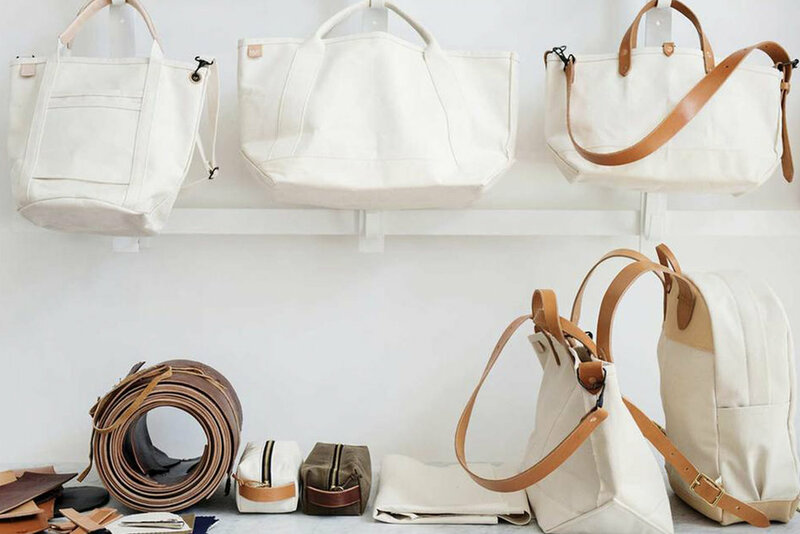 Quality, minimal bags & accessories in San Francisco with the mission to create enduring design through harmony of style with function. 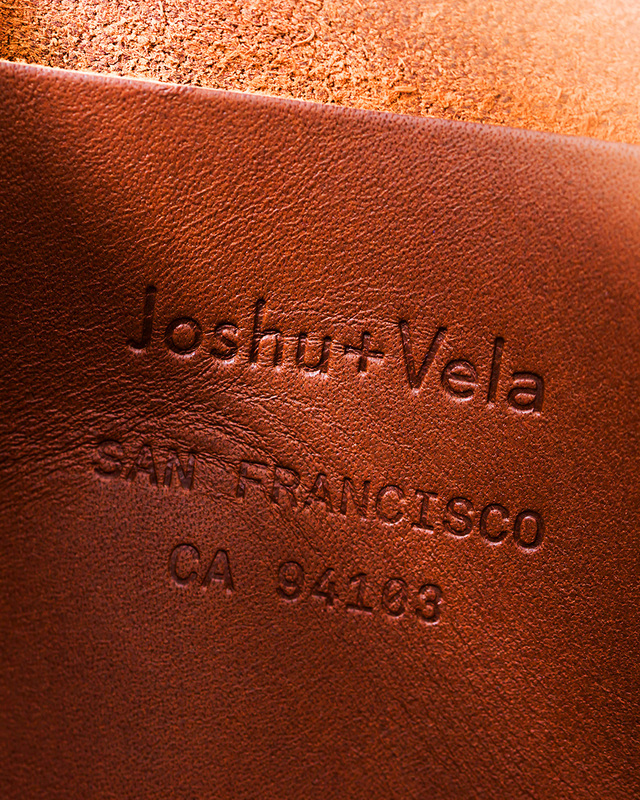 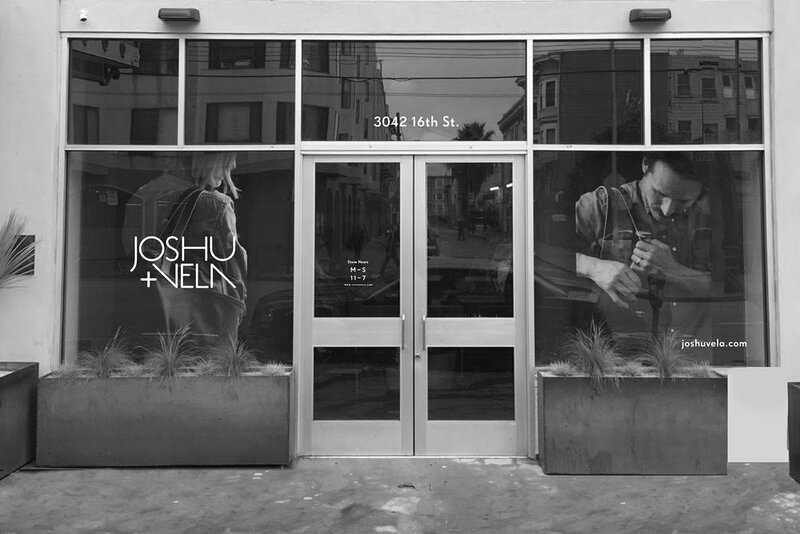 Products are handmade to order using the best materials in their San Francisco studio. 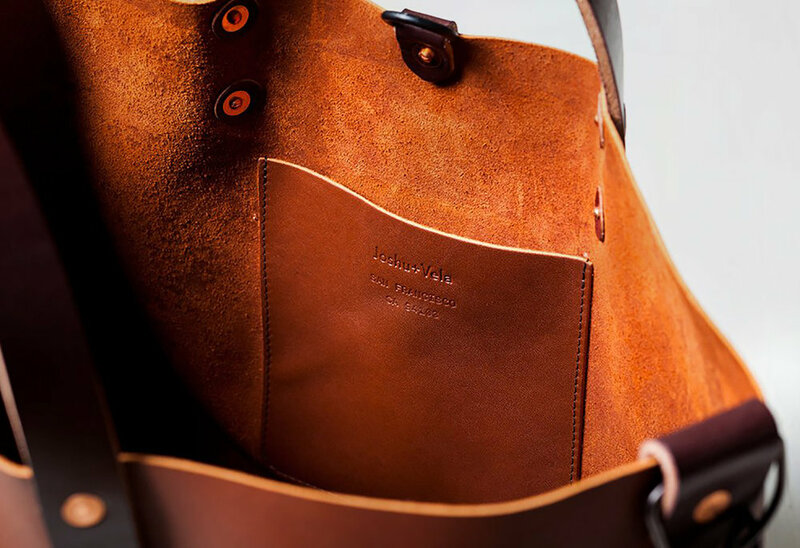 The re-branding elevates the brand in a way that feels like an authentic evolution from the brand's origins. 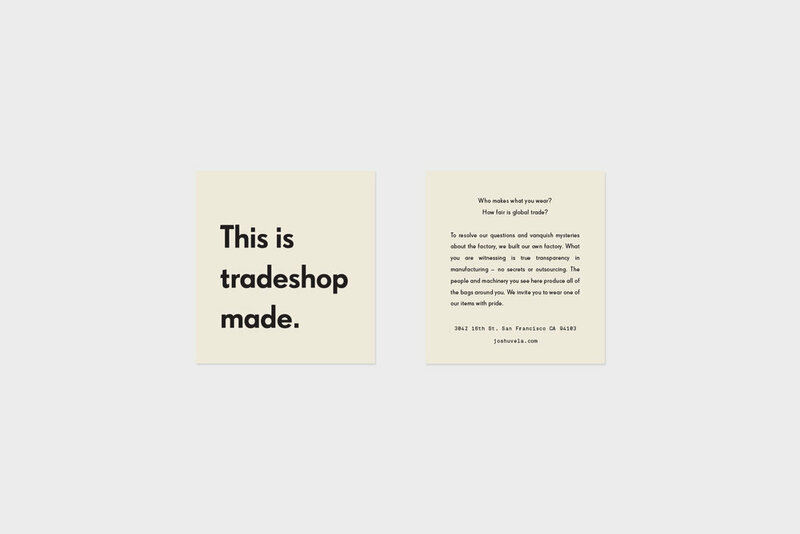 We refreshed the logo, fonts and colors to convey contemporary craft with a friendly and bold attitude, developed a campaign centered around minimalism and material, and produced a multi-tiered luxury letterpress hang tag.